Sylvester dreams of being a news reporter. He is the youngest of 6 siblings. Sylvester enjoys acting in an arts ensemble and loves to make people laugh. 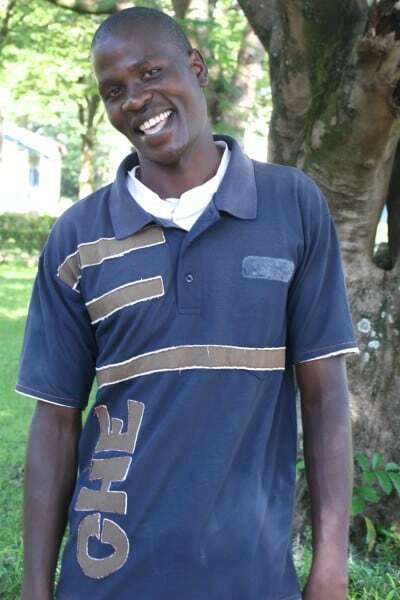 He used to live in Nakuru as a street boy and is now grateful for a second chance at life. Sylvester is in need of a co-sponsor to help him pursue his college education.